BA (Hons) , Dip Mus, Dip ABRSM, CT ABRSM. Emma Dickinson formally known as a professional flute teacher in Gloucestershire for over 25 years, who also played clarinet and saxophone is now also studying and playing the tenor ukulele as an accompaniment instrument to further her development in her music career. Emma ceased teaching the flute in 2017 and has been working in health and social care in a variety of settings of which she has been doing over ten years gaining hands on experience within the adult social care sector which covers dementia, elderly, adults with disabilities and adults with high and low functioning Autism. Emma in the meantime has also been been furthering herself and continuing her professional development portfolio by studying music, sound and holistic therapies with a view to integrating these to provide a niche program that she will create and deliver with her experience and education in music and health and social care Emma feels will be a valuable asset to Gloucestershire and surrounding counties. Emma also currently holds DBS (online) and NVQ level 3 in Health and Social Care. Emma has also completed other attainments in 2017 such as the Managers Induction Standards, Level 3 M.C.A. and Safeguarding and has in 2018 had studio 3 challenging behaviour and full Autism training whilst working in the day service's of the National Autistic Society. 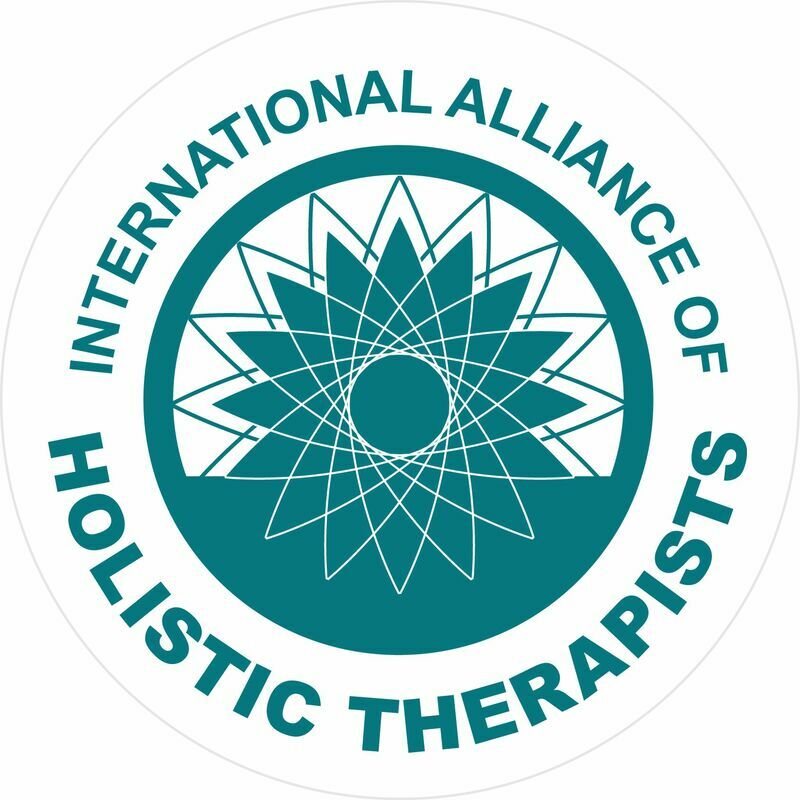 Emma is also now a member of the International Alliance of Holistic Therapists.